Take the Mountain Down! 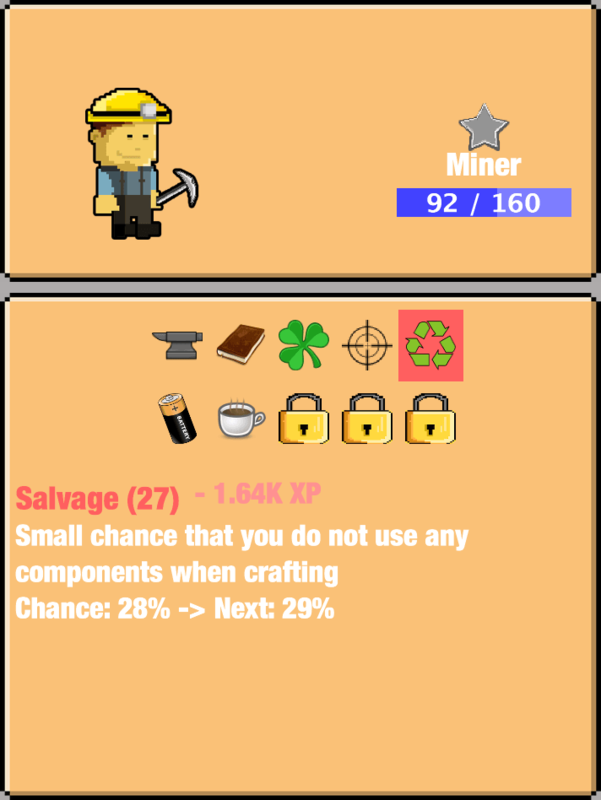 This Mountain Goes Down is an exciting new incremental mining game where you dig a whole mountain down, raking in tons of experience and rewards on the way. You start as a young miner with very little skills and a rusty tool, deciding to take down the mountain near his home. Tap the screen to mine the mountain resources and keep earning experience, components and more. Use your experience to upgrade your skills and become more efficient at mining. 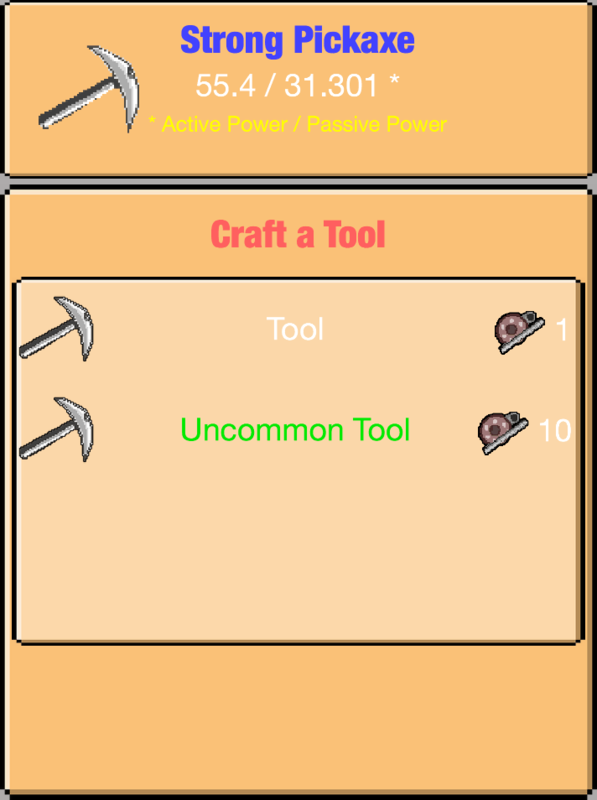 Use components to craft new stronger tools. 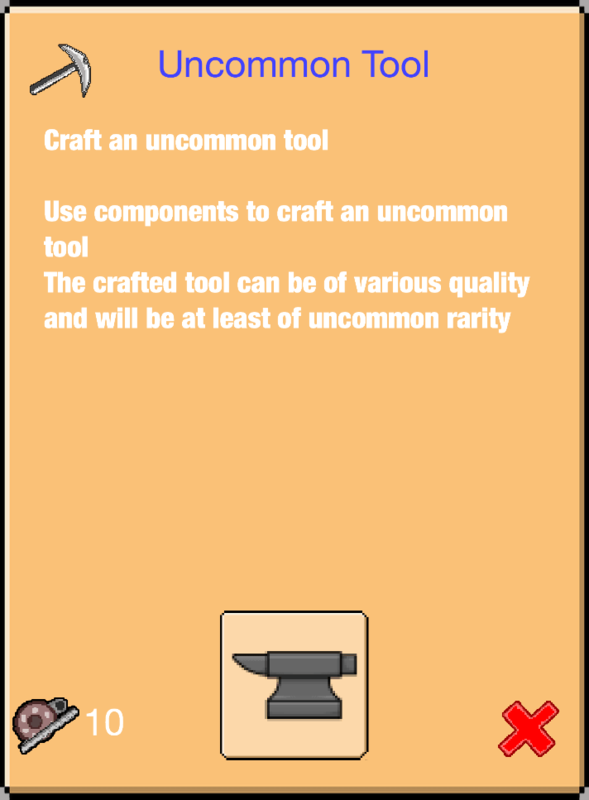 Find secret recipes to craft unique tools. Keep digging and explore the depths of the mountain. Do you think mining is boring? 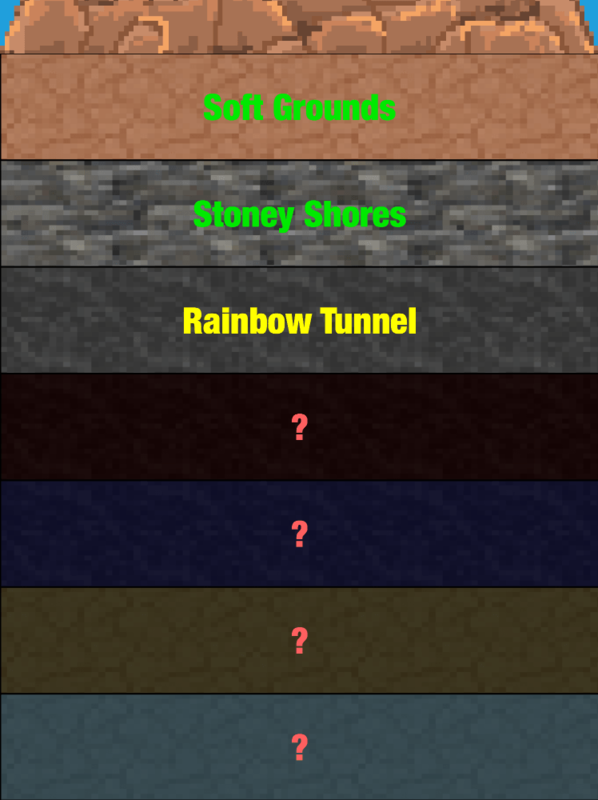 Just wait till you see what resources you find, and what kind of lost treasures you discover while mining! How could digging a whole mountain down be anything but awesome? Mine your way from a young lazy miner, to a veteran master miner able to dig through the hardest resources with style, panache and an epic mining tool, starting today! Features: - Extremely satisfying mining action! - Mine, Mine, Mine and stumble upon incredible treasures. 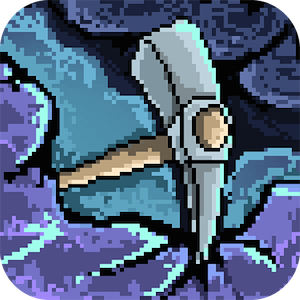 - Craft, Craft, Craft and create extraordinary pickaxes. - Achieve your full potential as a miner and get rewarded with new skills as you get more experienced. - Customise your miner by upgrading the skills that will make you stand out from the mining crowd. - Keep mining when the game is closed - Sleeping is good for you :) - Unlock 74 achievements by being awesome. - Absolutely no In-App purchases! That means no gems, candies to buy! - Challenge your friends, get ranked on the leaderboard, and become a worldwide mining star. 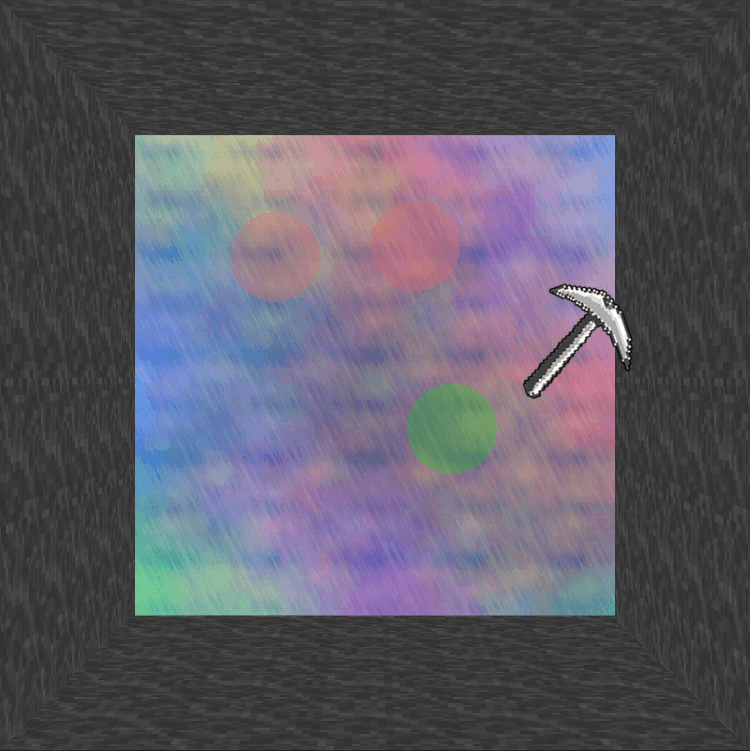 - Get your hands on a legendary mining pickaxe: Ã”Ã‡Â£THE PickaxeÃ”Ã‡Ã˜. - Help an Indie buy more noodles, and Take a Mountain Down!